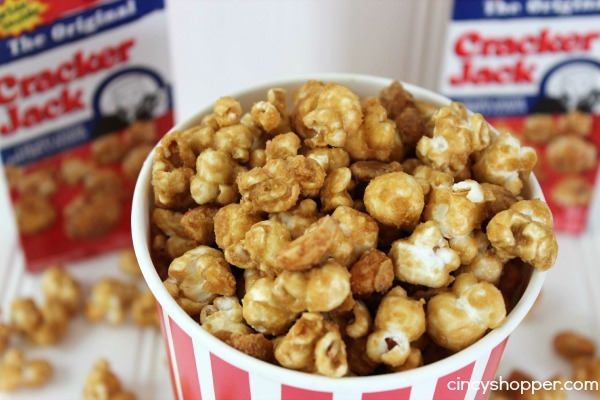 If you are a fan of Cracker Jack you are going to love having this Copycat Cracker Jack Recipe. 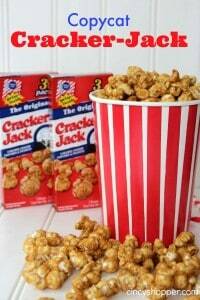 My hubby loves his Cracker Jack but for such a little box it can get a bit pricey. He is has a tendency to eat a bit too much of the yummy popcorn. I love the stuff too but not like he does, ha ha! I have became so addicted to my Oreo Cookie Popcorn so the addiction to popcorn thing in our household is common. 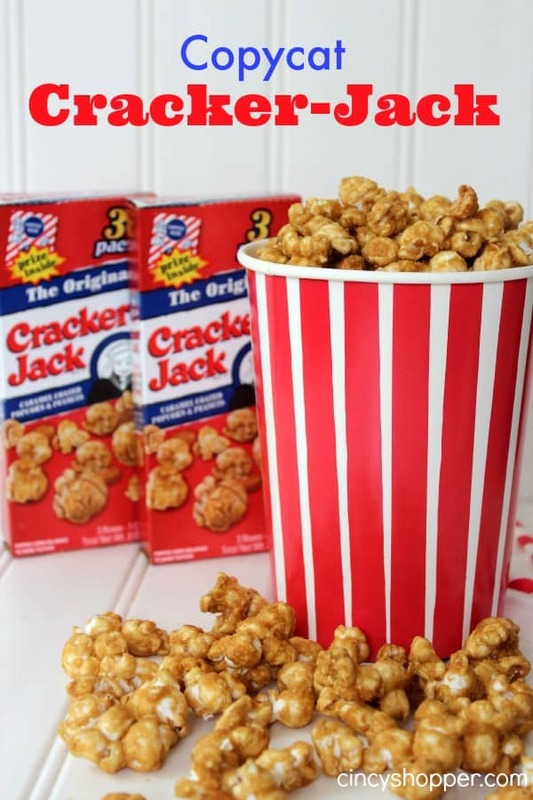 Since I have made quite a few other CopyCat Recipes to help save our budget, I needed to tackle the pricey Cracker Jacks problem. I knew that making our own homemade Crack Jack Recipe could not be too difficult. Plus I knew that it would be way cheaper than purchasing him those tiny boxes of Cracker Jack for his evening snacks. I know he will probably only miss out on the “Prize Inside” but I will enjoy the savings, ha ha. I can completely understand his addiction to Crack Jacks. 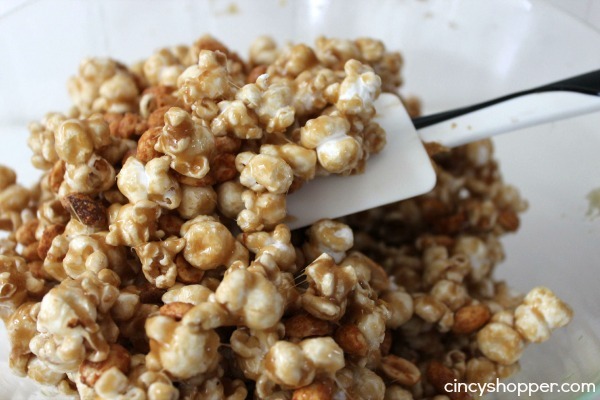 The Popcorn mixed with the salty peanuts and the sweet caramel is quite yummy and addicting. 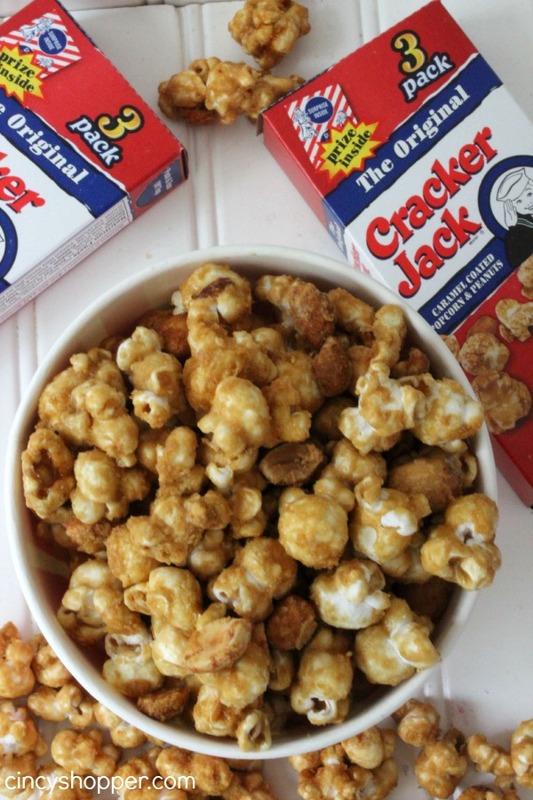 The ingredients for this CopyCat Cracker Jack Recipe are so simple. Just grab your Popcorn, Peanuts, Brown Sugar, Vanilla and some baking soda. 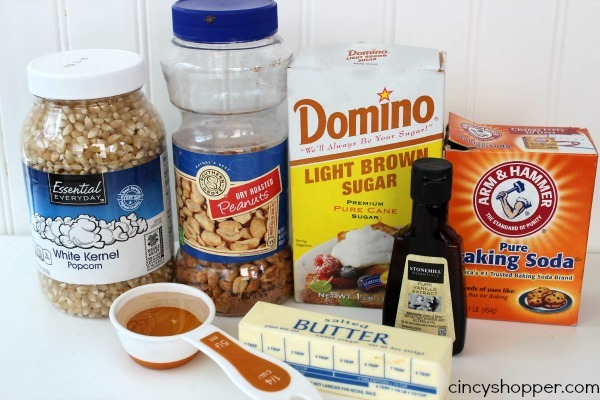 The most difficult part of this Copycat Cracker Jack Popcorn Recipe was keeping my fingers off the yummy stuff. Having the large bowl in front of me was just to tempting, lol. The hubby normally does not share his Cracker Jack with me or the kiddos. He guards his boxes as if they were a large stash of cash. Since I was making a large bowl, he decided to share. 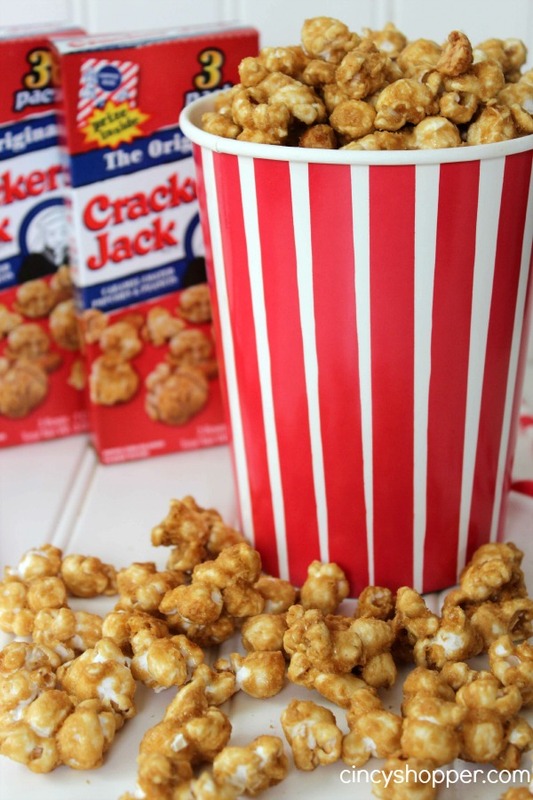 The kiddos were excited to give this Homemade Cracker Jack a try. 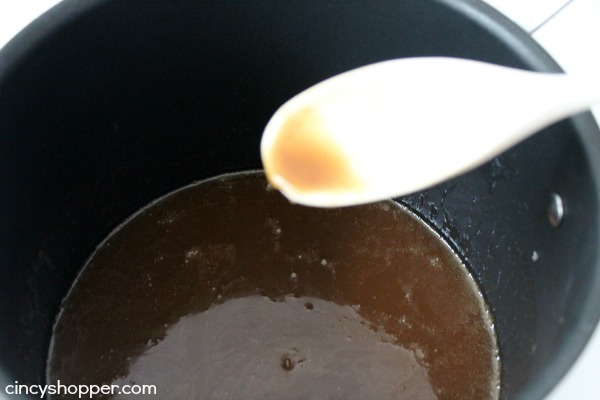 EVERYONE loved this recipe and we have actually made a few batches since my first time making it. 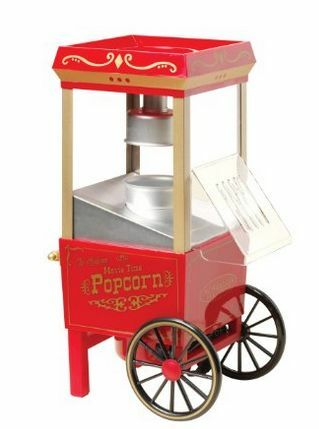 If you are needing a REAL popcorn popper, we have this Nostalgia Vintage Hot Air Popcorn Maker . It is so fun and great for displaying at a few of the parties we have had. Plus we have had it for a few years and has worked great for making all of our popcorn snacks.